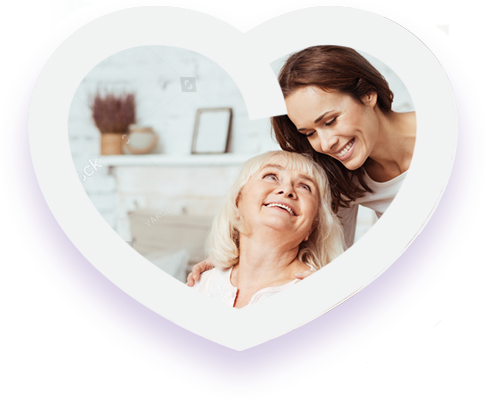 When you need to choose a homecare agency for family member or friend, consider the agency that has an all-day, all-night, year round plan in place to provide the best in personalized homecare: meet Care365 Homecare. We’ll help you apply for Medicaid and demystify the MLTCP application process, rightfully allowing you to receive the homecare services you deserve. As a new patient, you’ll be visited by a skilled nurse who’ll create a customized plan of care designed to maximize your health and minimize future hospital readmissions. Feeling too ill or bedridden to visit the doctor’s office? We’ll bring the physician to your home for individualized, medical care. Coming back home after a surgery or illness? 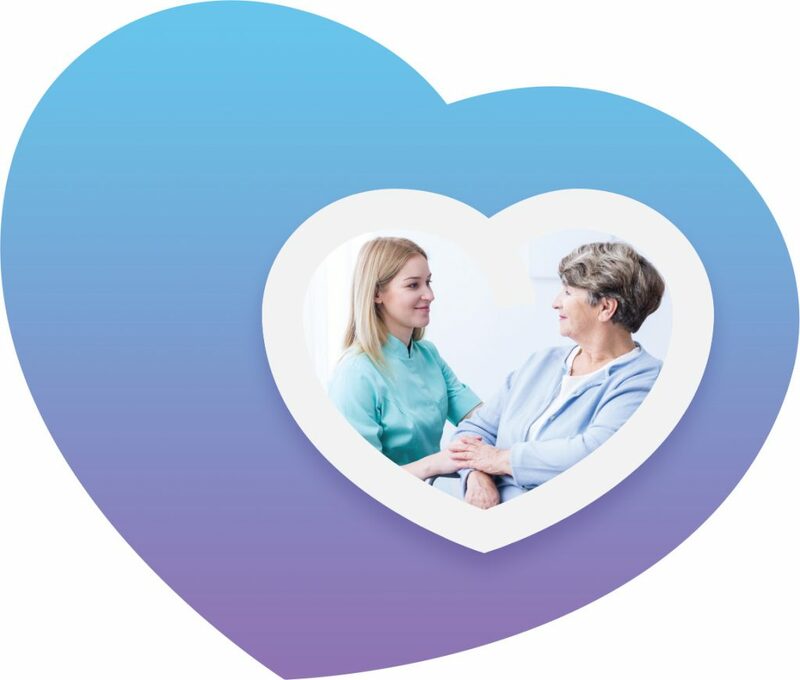 Our rapid response follow up evaluation assesses your needs, monitors your recovery, and educates you on how to feel better faster and discuss your plan of care. Need to talk with a live Care365 representative? Simply dial our always open, easy-to-remember, toll-free number at 1.833.CARE.365 for instant advice and answers. Thank you Care365 for your great service!! The attendant you sent to me, Marie, is a caring, compassionate, loving, dedicated and devoted person. I truly feel like I am being cared for by my own mother or daughter. Thank you for everything. My mom suffered from CVA and had to go through many months of therapy. Thankfully she is doing much better, but still needed another pair of eyes to look after her. We didn’t know where to turn. We were extremely relieved when our local doctor referred us to Care 365. 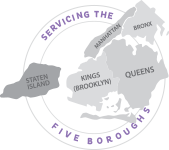 They assisted us with the application process, insurance, to offering the highest level of care, and everything in-between. With Care365, you can always be rest assured that you are in good hands. Thank you Care 365! CDPAP stands for the Consumer Directed Personal Assistance Program. 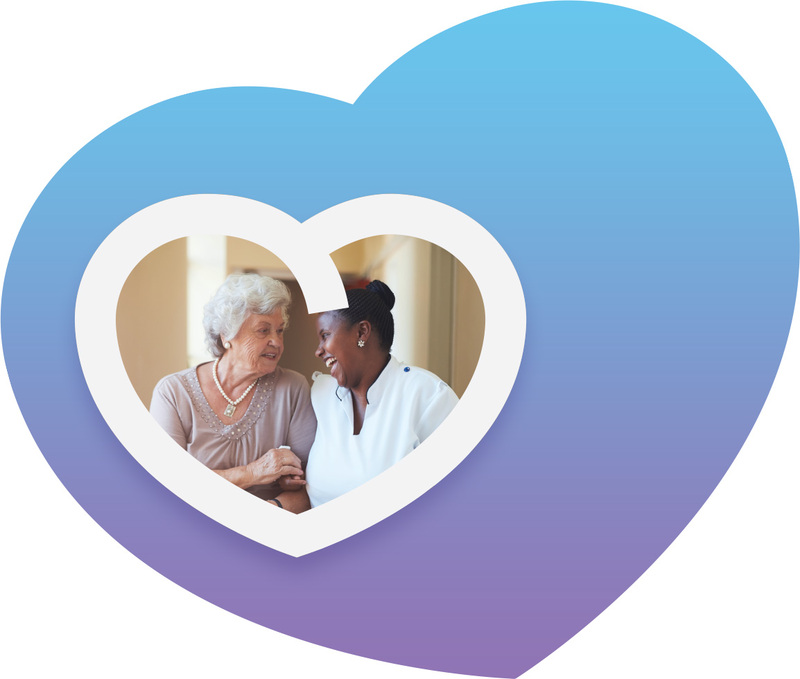 It’s a way for patients who need care to self-direct their home health care, choosing a caregiver they know and trust. Truthfully, the best possible place for a loved one is in the familiar environment of their own home. That’s why, regardless of medical conditions and requirements, we offer a patient-focused plan of care.